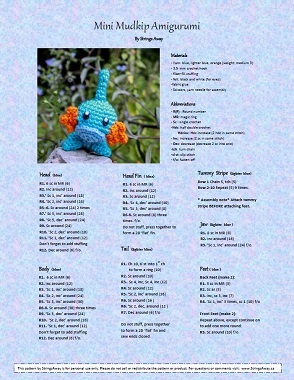 Crochet your own little Koffing Amigurumi with this pdf pattern! This pattern includes step by step instructions on how to make Koffing, complete with his gas-spewing craters. 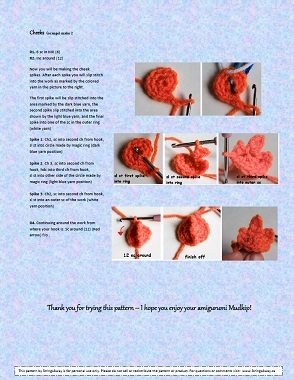 Crochet yourself a Koffing today!